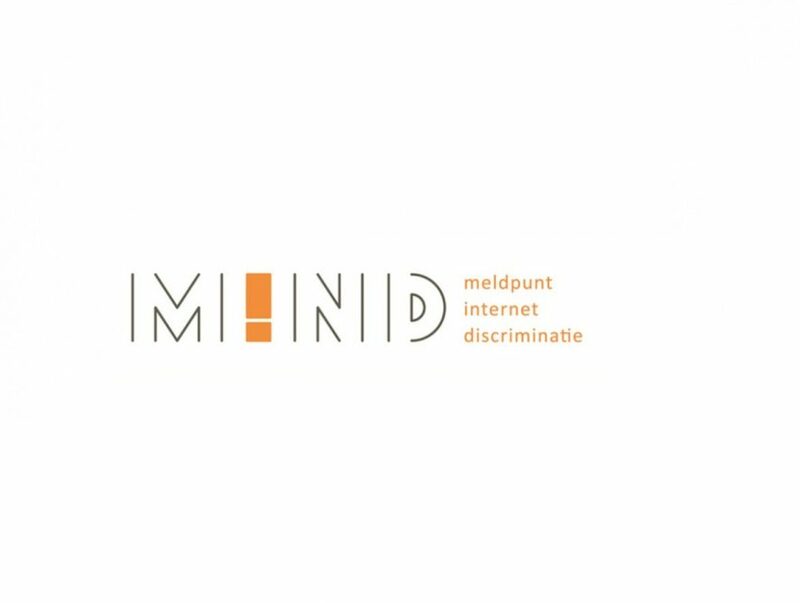 Netherlands – MiND is the national reporting center in the Netherlands for hate speech and discriminatory content on the internet. MiND is a non-governmental organization but it does receive government funding from the Ministry of Justice and the Ministry of Social Affairs and Employment. MiND started in 2013. MiND itself does not have any law enforcement resources. Besides, it does not moderate the internet or social media platforms. MiND only acts on reports that it has received from members of the public or from one of our network partners. Yearly MiND receives more than 1.350 reports. MiND recognizes the importance of freedom of speech. MiND only asks for removal of online posts when the content is clearly inciting hatred and violence.